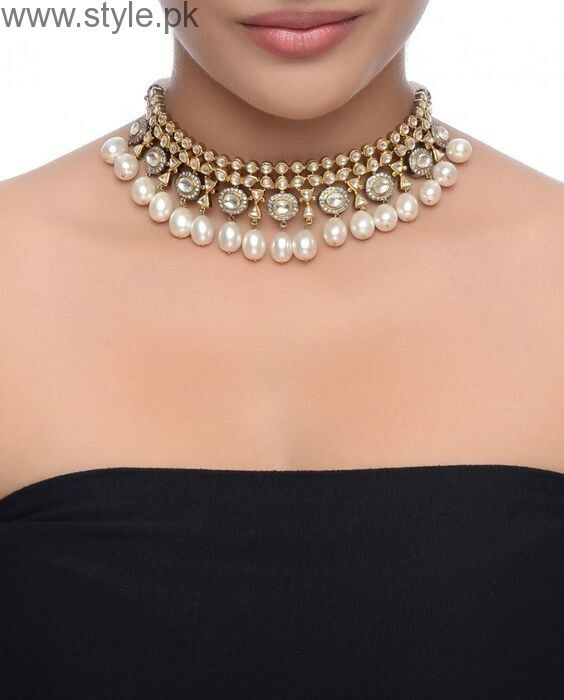 If you’re searching some beautiful choker designs to beautify your neck, then you’re at the right spot. 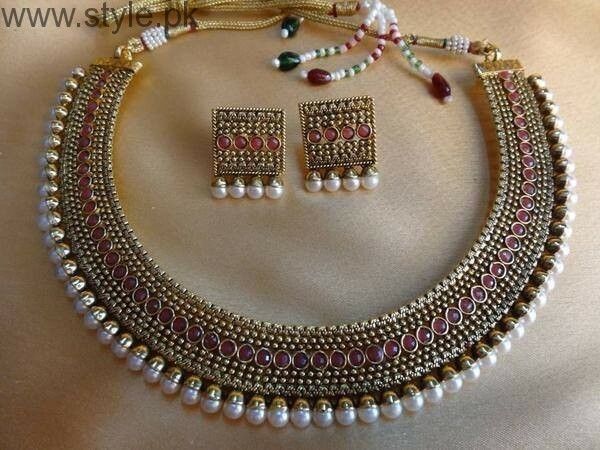 we’ll discuss how and which design of choker will go with your desired look. Ladies are always in search of latest trends. 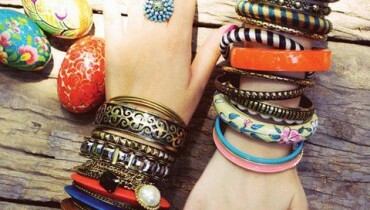 be it dresses, jewellery or makeup, they like trying that which is in fashion. Recently, we’ve seen that the Chokers are back in fashion. 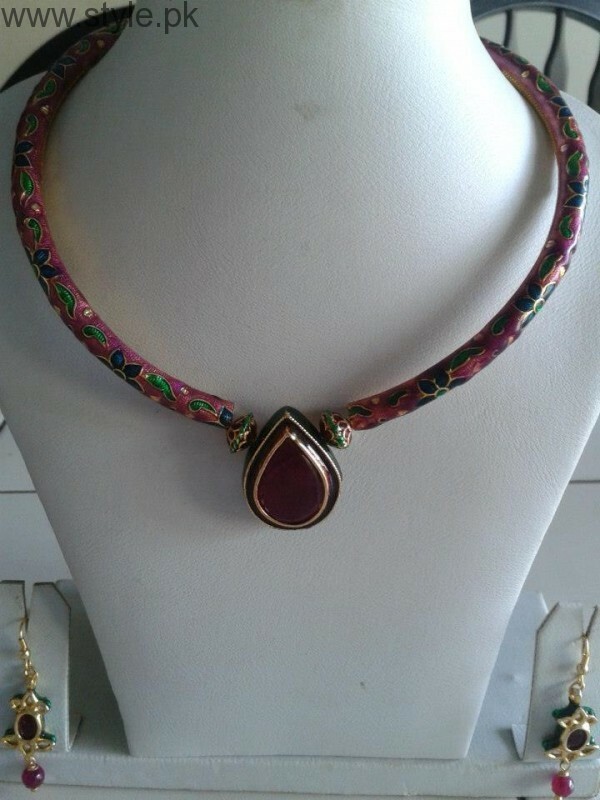 A choker is a style of necklace. 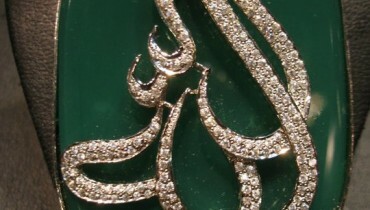 They can be made of metal, beads, leather and just about any other malleable material. 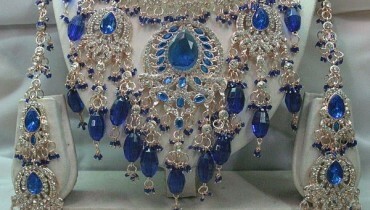 As you have seen it is worn around the neck, touching the skin, rather than longer necklaces which dangle. 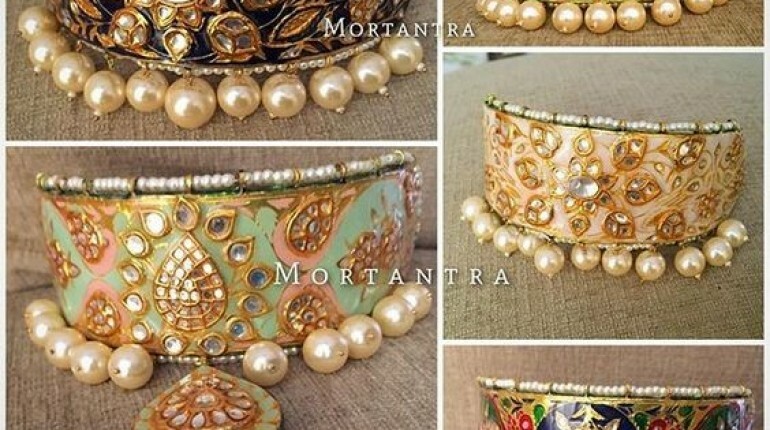 The beautiful and intricate Choker designs will leave you mesmerized. 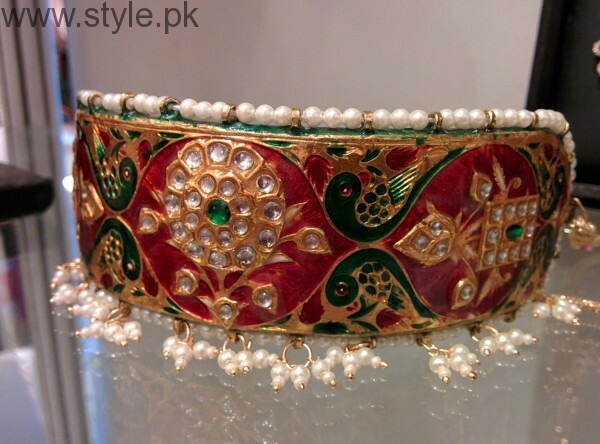 Back then, the chokers were worn with western wear or casual dresses. 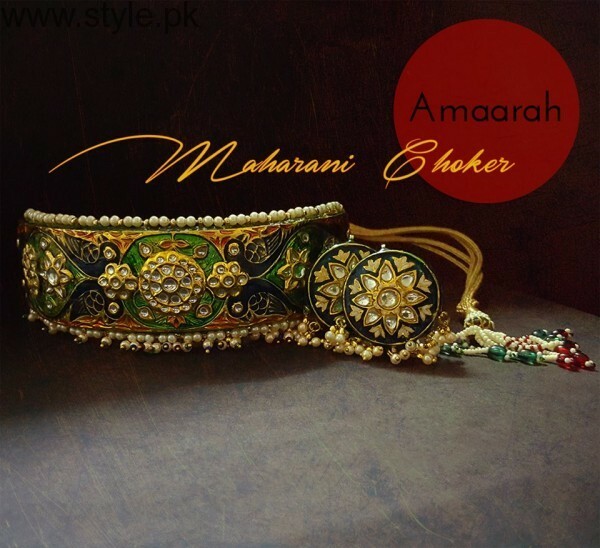 But now we see brides wearing chokers and that too with lovely and colorful designs. 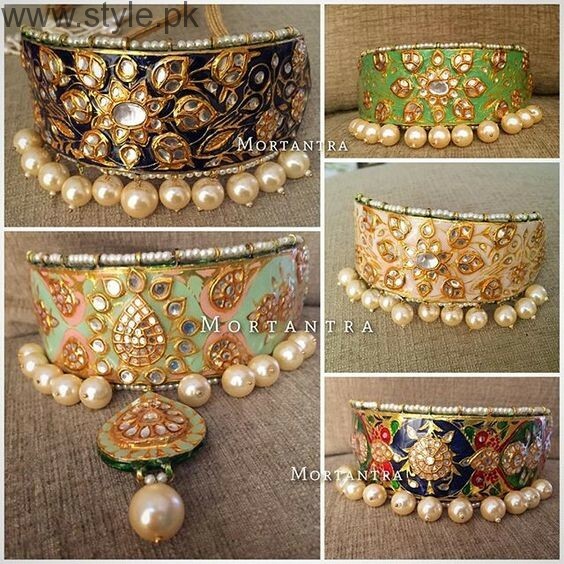 These chokers are good to wear with eastern and western wear too. 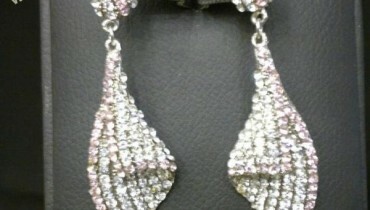 there are chokers with straps made of fabrics and others are formal for events and party wears. 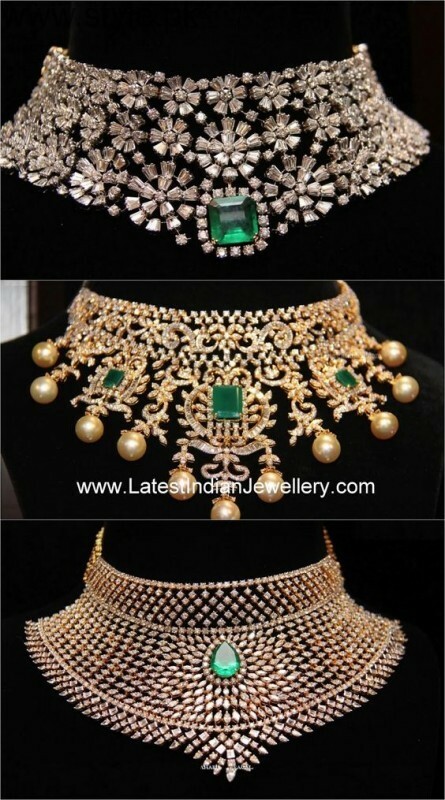 these beautiful diamond chokers are exquisite and unique in their own way, they can be worn with saree. 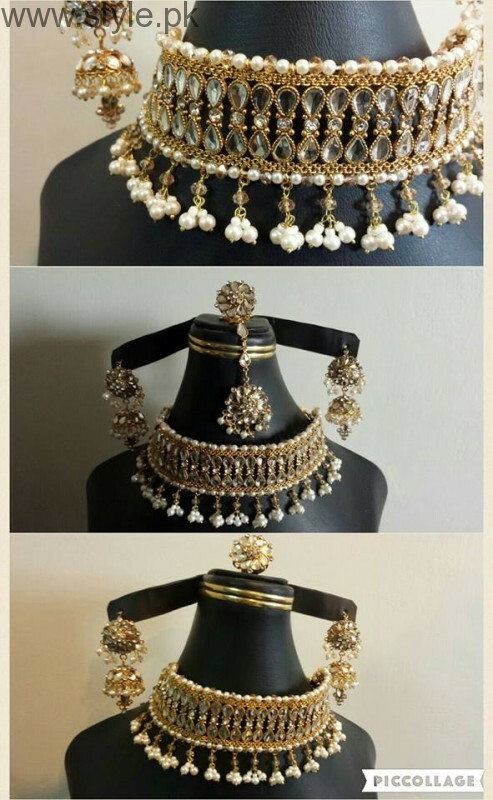 these days even brides are going for such chokers for their wedding day. 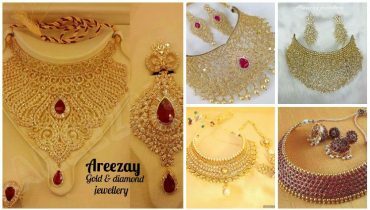 Eid Collection Of Antique Earrings And Tops.